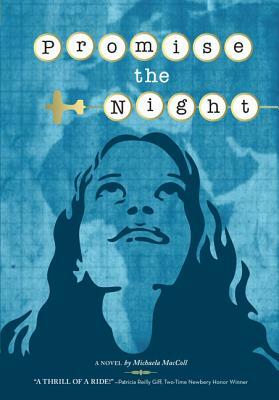 Immediately compelling and action-packed, this carefully researched work of historical fiction introduces young readers to the childhood of the famous yet elusive Beryl Markham, the first person to fly solo from England to North America. As in her debut novel, Prisoners in the Palace, MacColl propels readers into a multilayered story with an unforgettable heroine and evocative language that brings the backdrop of colonial British East Africa to life. A fascinating read for anyone with a thirst for adventure.